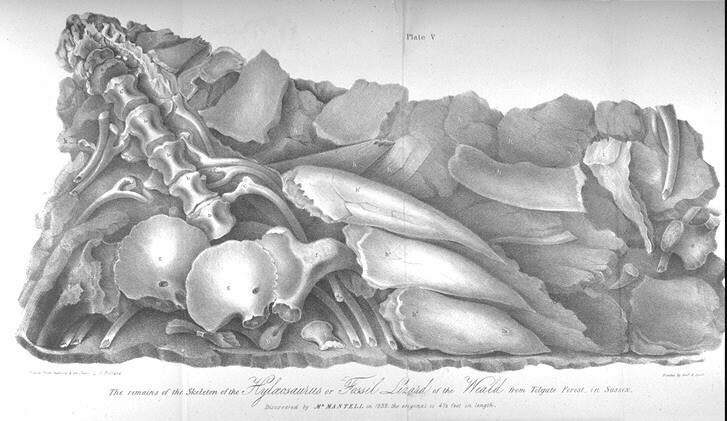 This page lists the major advances in dinosaur dioscovery since Mantell's find in 1822. 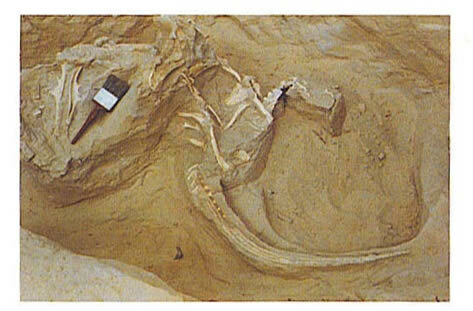 More details on the dinosaurs or those who discovered them can be found by following the hyperlinks. 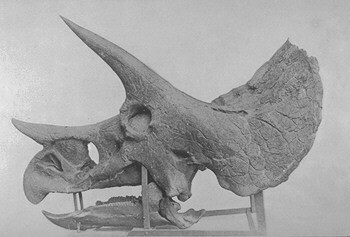 1923 First discoveries of dinosaurs from Mongolia, including nests of Protoceratops ,and skeletons of Oviraptor , Saurornithoides , Velociraptor from expedition organised by Roy Chapman Andrews. 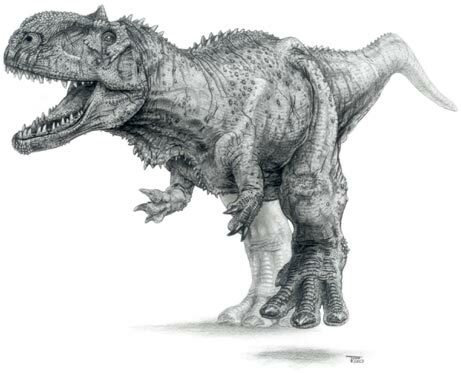 1990 Discovery of 2 largest specimens of T. rex yet found, in South Dakota. One is 70% complete, and nicknamed 'Sue'. 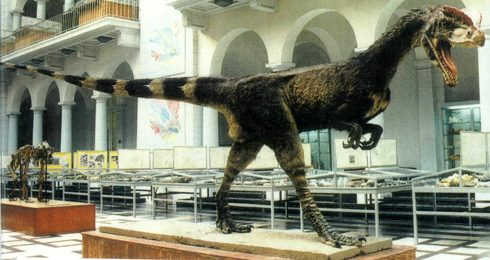 1996 Liaoning province of northeastern China yields a new dinosaur covered with feathers - Sinosauropteryx prima. 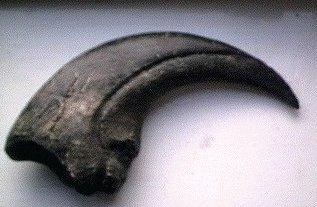 2002 <Jeholornis prima half bird, half dinosaur? 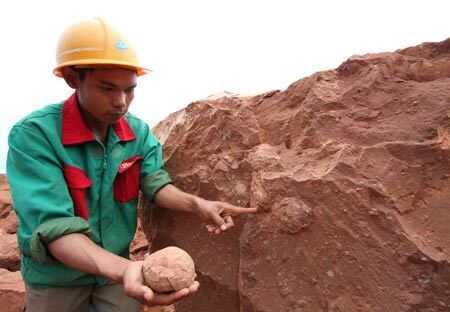 Discovered in Liaoning province of Northeastern China.